Ali was ailing for some time. In 1996 he was diagnosed with a paralysing disease known as Guillain-Barré Syndrome. He served as Senate President from 1971 to 1986. 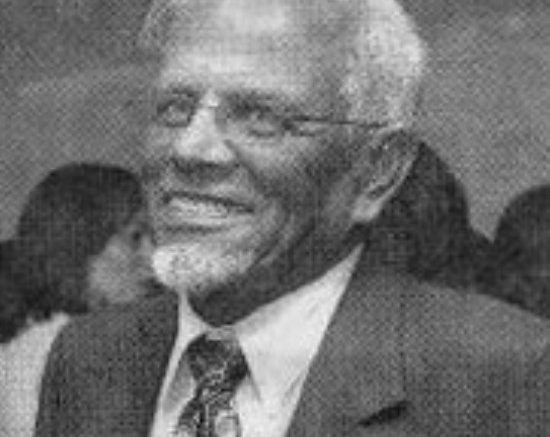 A recipient of the Trinity Cross, Trinidad and Tobago’s highest honour, Dr Ali was awarded the Clinical Prize in Surgery and the title Distinguished Graduate, UWI, 1998. He was the first recipient of the Sir Thomas Taylor Award, as well as a Gold Medallist for Public Service by the Vishva Hindu Parishad. 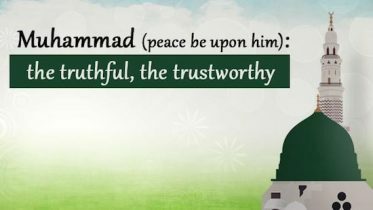 He was also the first President of the Inter-Religious Organisation. Dr Wahid Ali was deeply perturbed about what he considered to be the desecration of T&T’s parliamentary system, his successor Michael Williams said. So concerned was he, Williams said, Ali had called on him and former speaker of the House of Representatives Nizam Mohammed to sign a letter condemning “some of the activities in the Parliament”. “He was getting annoyed and he had broached the idea to us,” Williams said in a brief interview with the Trinidad and Tobago Guardian, shortly after Ali’s funeral service, which was held at his home at Sweet Briar Road in St Clair yesterday. The Trinity Cross recipient had recently turned 80. Williams said he enjoyed a warm relationship with Ali and had spoken to him about a week ago. “He was always more than happy to explain parliamentary procedure,” Williams said, recalling the helping hand he often received from Ali, after assuming office. Earlier, during the simple Muslim service, Williams was among a slew of dignitaries, who joined family and friends to celebrate the life of a man affectionately called “Papa” because of his humility and down-to-earth demeanour. “He was a patriot, a true gentlemen, who set high standards for the national community and we can all build on that foundation,” said The Rev Cyril Paul, former president of the Inter-Religious Organisation. Paul said Ali would always be remembered for his pioneering work as the first president of the IRO. “He used to call me from time to time whenever I made a comment about national life,” Paul recalled. But Ali’s contribution to T&T was not limited to politics. He was also a medical practitioner and pharmacist, who served as an outspoken former vice-president and secretary and of the Anjuman Sunnat-ul-Jamaat Association. Ali was laid to rest at the El Socorro cemetery. Be the first to comment on "Senator Dr. Wahid Ali dies"